Your commercial business needs hot water, regardless of the industry. So, your business needs a commercial water heater. And you’re in luck. Reliable Water Services provides unbeatable commercial equipment rental plans that come with repair and replacement services that will never leave your business stranded without hot water. Without hot water, you run the risk of leaving your customers in cold water, making your job much more difficult. 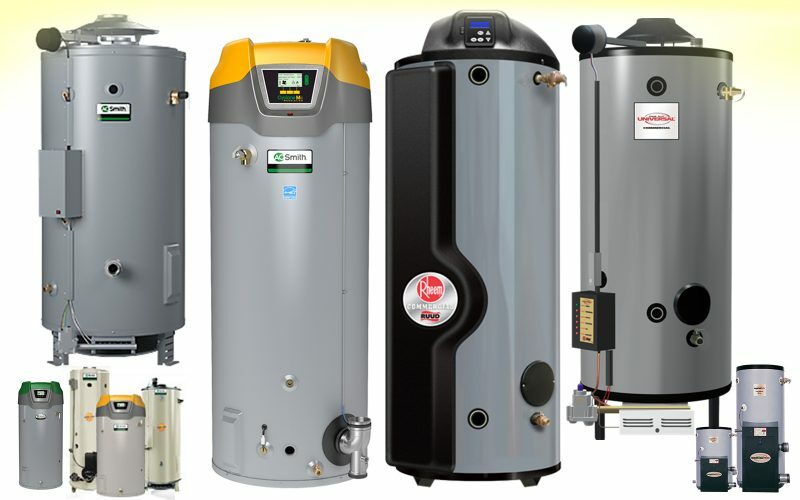 Our staff and technicians are armed with extensive water heater knowledge, which we share regularly on our website and company blog – packed with tips covering maintenance, sizing guides, warning signs of water heater failure, and other applicable small business tips to help run your business at the highest level of efficiency possible. Reliable Water Services strives to produce the best water heater servicing in the greater Midwest area. With 24/7 emergency service calls, it doesn’t matter when your hot water disaster occurs, we have you covered. Limited downtime, informed and prepared technicians, and lowered base expenses make our service plans a top choice for commercial equipment rental across various industries.